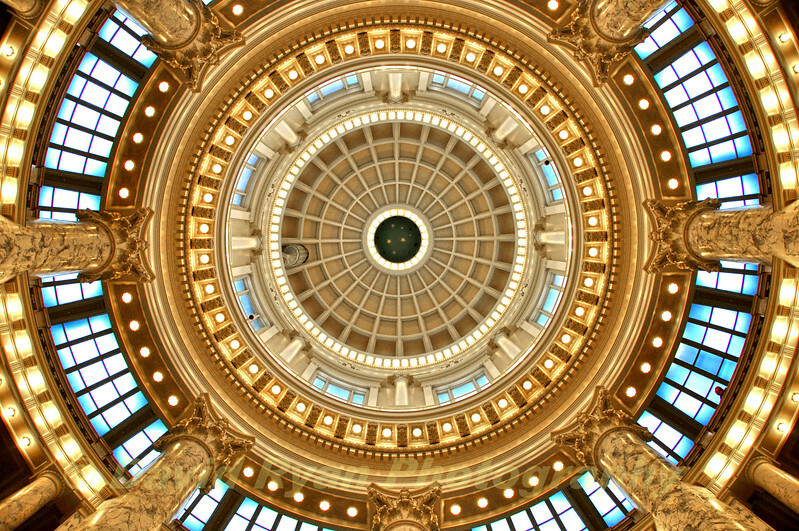 After more than 2 1/2 years of restoration, the Idaho State Capitol was returned to service on Jan. 11, 2010. The marble of its interior rotunda was polished to its original luster and was further enhanced by more and brighter lighting. It was quite inspiring!